Heat your grill to 450°F. 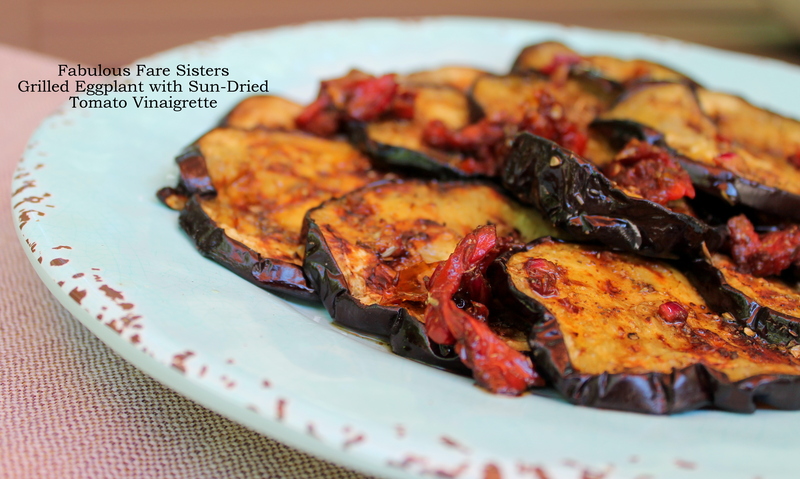 Cut the eggplant into medium-thick slices. Brush both sides with olive oil and season with salt and pepper. In a small jar with a lid; combine the chopped sun-dried tomatoes with the Balsamic vinegar, garlic, oregano, 1 teaspoon salt and some fresh ground pepper, a drizzle of honey and 1/2 cup extra virgin olive oil. Put the lid on the jar and shake vigorously. Grill the eggplants about 6-8 minutes until nicely charred but not burnt. 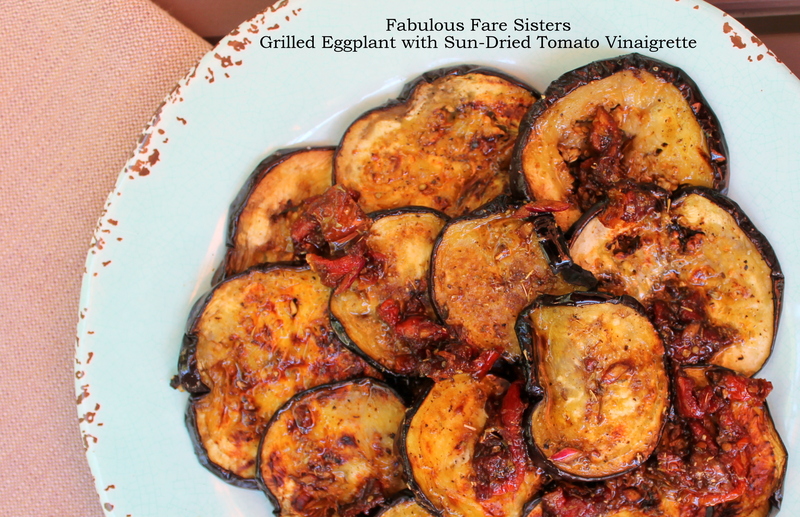 Place the grilled eggplant on a platter. 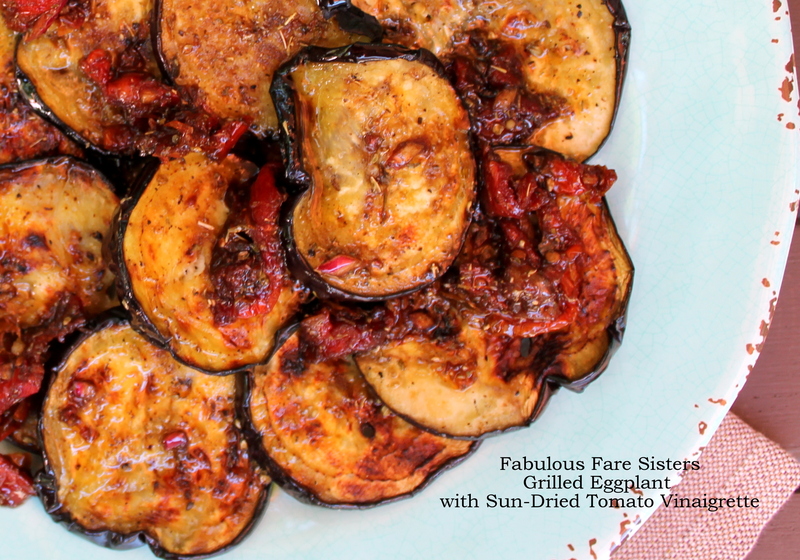 Drizzle the Sun-Dried Tomato Vinaigrette all over. Dig in! Yummy and simple dish, those are the best kind! Perfect recipe for this time of the year. This looks incredibly good 😍🙌 need to try it someday! !